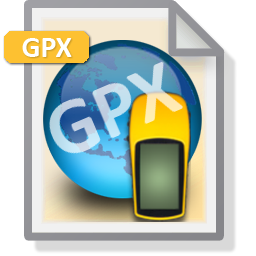 Converting GPX files to DXF format is an easy, 2-step process in ExpertGPS Pro mapping software. Open any GPX file in ExpertGPS. ExpertGPS uses GPX, the GPS Exchange Format, as its native file format, unlike other GPX converters that throw away most of your GPX data on import. View your GPX file over the maps in ExpertGPS, and if you like, clean up your waypoints by giving them more descriptive names so you'll have meaningful labels in ACAD. 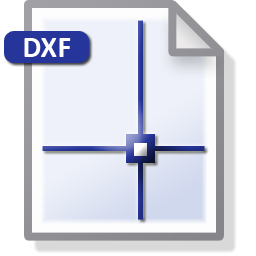 Click Export on the File menu, and select CAD/DXF format. ExpertGPS will reproject your waypoints and tracks and create DXF drawings for use in your CAD software. 1. 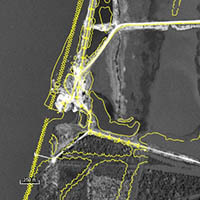 ExpertGPS works with any GPX data from any Garmin, Magellan, Lowrance, or Eagle GPS receiver. 2. ExpertGPS lets you preview your GPX data over topo maps and aerial photos, so you can clean up your GPS data prior to converting it to a CAD drawing. 3. ExpertGPS automatically reprojects your GPX data to lat/lon, UTM, or state plane coordinates to match your AutoCAD project. Of course, ExpertGPS Pro can also convert DXF files and CAD drawings to back GPX, as well as handle all of your other data file format conversion needs.